Fully protecting your spouse and children requires protecting yourself in ways that many young adults don’t consider, and preparing for eventualities most will never have to face. 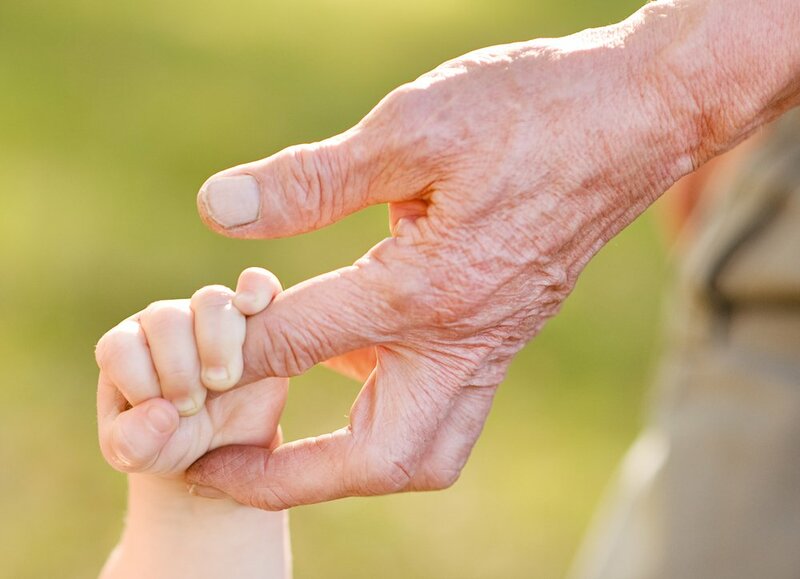 These tips on legal and financial planning for parents will help protect your children’s futures, even if life takes an unexpected turn. 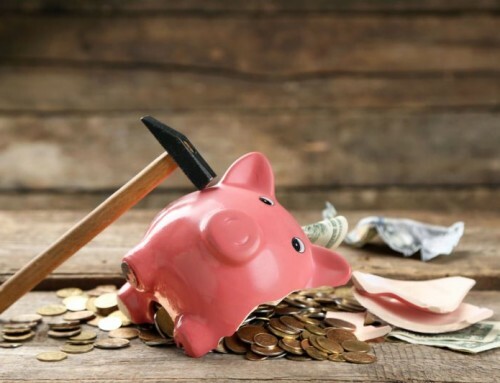 When you’re still in the wealth-building phase of your life and may not have extensive assets to protect, you may not give much thought to asset protection. While ignoring asset protection is fairly common, it can be dangerous for you and for those who depend on you. This is especially true if you run a business as a sole proprietor, or are in a high-risk profession such as medicine. But, risk isn’t exclusive to entrepreneurs and professionals. Without the right protective structure, a single unexpected event could wipe out your assets, and even impact future earnings. Though the best type of protection for your assets will depend on your specific circumstances, some strategies warrant consideration for most people. However, this isn’t necessarily an exhaustive list. You may need additional coverage for any other area of your life or work that opens you up to liability. Many people overlook homeowner’s or renter’s insurance, and purchase the mandatory minimum automobile insurance coverage without really thinking through the ramifications. But, if you are in a car accident and seriously injure another person, that minimum $15,000/person won’t go far toward covering your liability. A judgment for hundreds of thousands of dollars could wipe out your savings, and perhaps even jeopardize your home. As your assets increase, it is well worth the added premiums to ensure that you are protected in the event of an accident on your property or other unexpected event. Operating as a sole proprietor or partnership puts your personal assets at risk if your business is sued—and most businesses are sued at some point. Those in high-risk professions such as surgeons face an even greater likelihood of lawsuits. A well-structured business entity such as a corporation or LLC can create a wall between the business and your personal holdings, ensuring that your family’s security isn’t at risk if your business is sued. 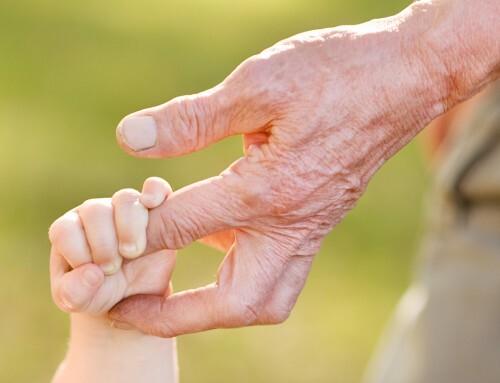 Trusts can be used to protect assets and ensure that they are used for the benefit of your loved ones in many ways, from creating protection against creditors to limiting the type of expenditures that can be made on behalf of beneficiaries. Some trusts give the grantor a greater degree of control, but offer less protection against creditors, so the most useful trust arrangement will depend on your specific goals. Every parent wants to be the one to raise his or her children, provide for them, and launch them into independence. However, fully protecting your children means anticipating eventualities no one wants to imagine and ensuring that your family is protected no matter what unfolds. If an accident or illness interrupts your earning capacity, the impact on your family can be devastating. Protect your family home and your family’s standard of living by creating buffers against the loss of income. For example, purchase disability insurance if it isn’t offered by your employer, and keep enough assets in cash or easily-liquidated form to get you through a transitional period if your income is disrupted. 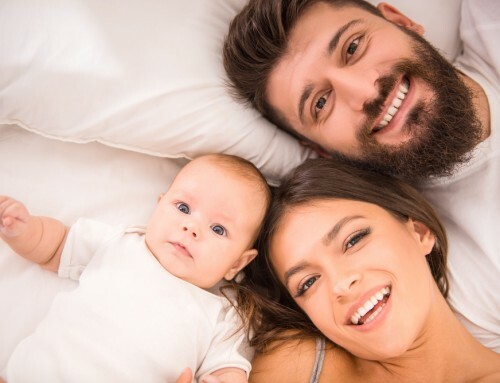 Many otherwise responsible parents neglect or delay the important task of choosing a guardian for their children and making that appointment in a will or other legal document. If you don’t take this step and you and your children’s other parent pass away or become incapacitated, a stranger in a courtroom will be making decisions that will impact the rest of your children’s lives. Minor children can’t legally manage their own money, even those in their late teens who might arguably have the capacity to pay bills and otherwise handle their inheritance. Thus, it’s up to you to ensure that these funds are managed for the benefit of your children, usually through the creation of a trust during your lifetime or by the terms of your will. Contingency planning can be overwhelming, especially when emotional issues such as the upbringing of your children are involved. Still, you can’t afford to delay putting protections in place. 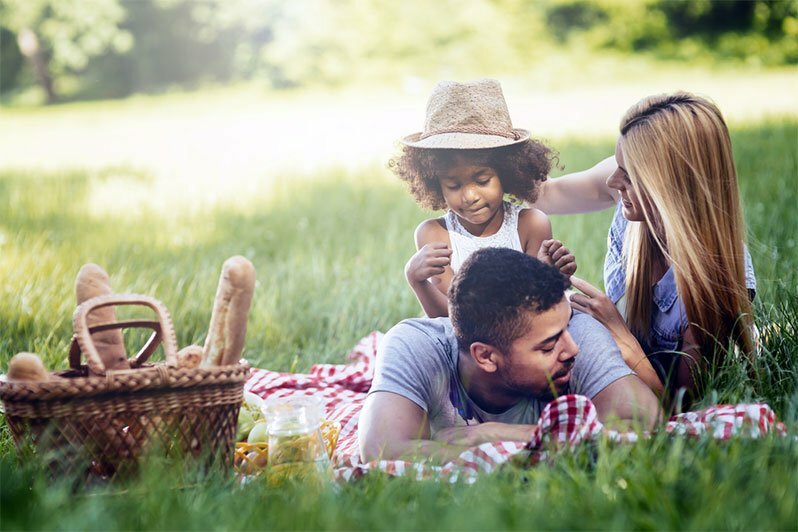 Give yourself and your family the advantage of knowledgeable guidance, whether that means consulting a financial planner, meeting with an estate attorney, or drawing on other resources to ensure that you craft the best plan for your family.